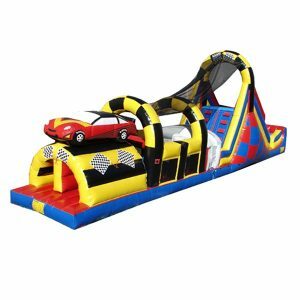 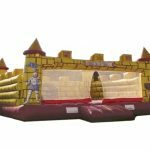 Are you looking for inflatable bounce houses in Long Island or New York? 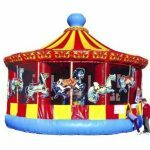 These 20 x 20 inflatable bouncers are great for kids parties. 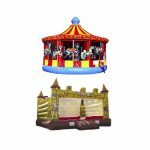 They provide enough space for everyone to join in the fun. 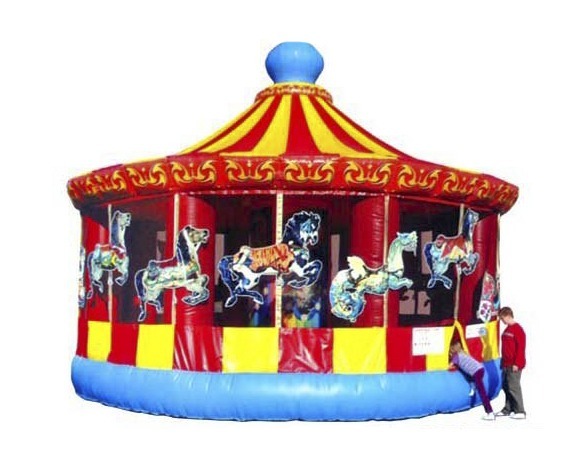 Choose from Inflatable carousels and inflatable castles. 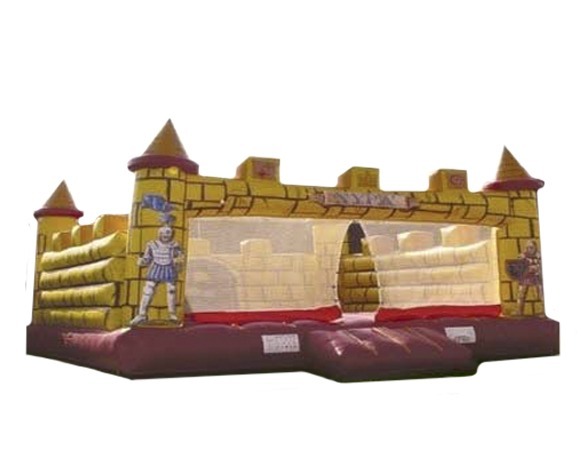 These bounce houses are great for children 10 and under. 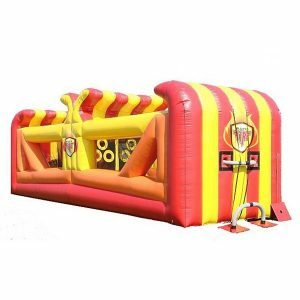 NY Party Works supplies enough inflatable bouncers for any type of indoor and outdoor event. 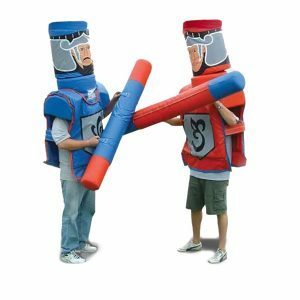 Whether you’re looking to throw a medieval themed party or a carnival themed Party, NY Party Works can help accommodate all your inflatable bouncer needs. 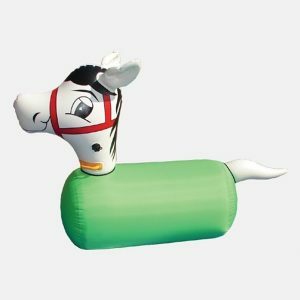 To rent this fun and interactive inflatable party rental for your next event, call NY Party Works at (800) 469-3866 or click on the button below and fill out the form!